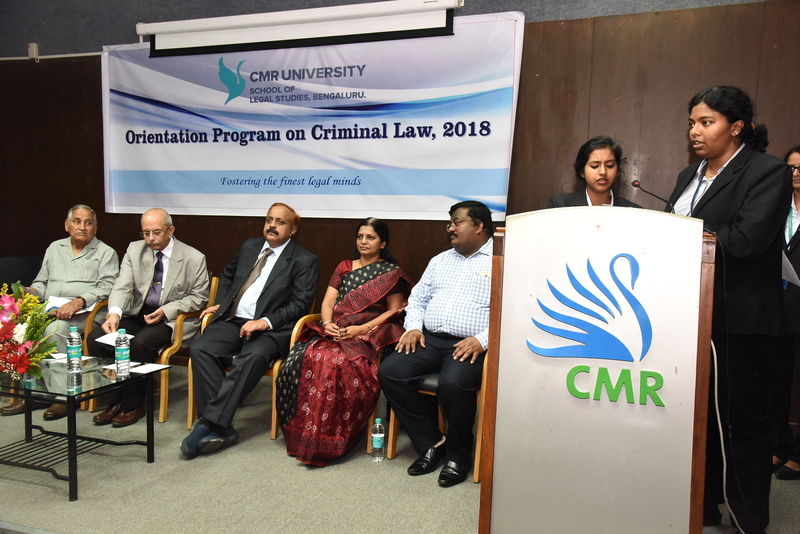 An Orientation Program in Criminal Law was organized on 2nd of June, 2018. 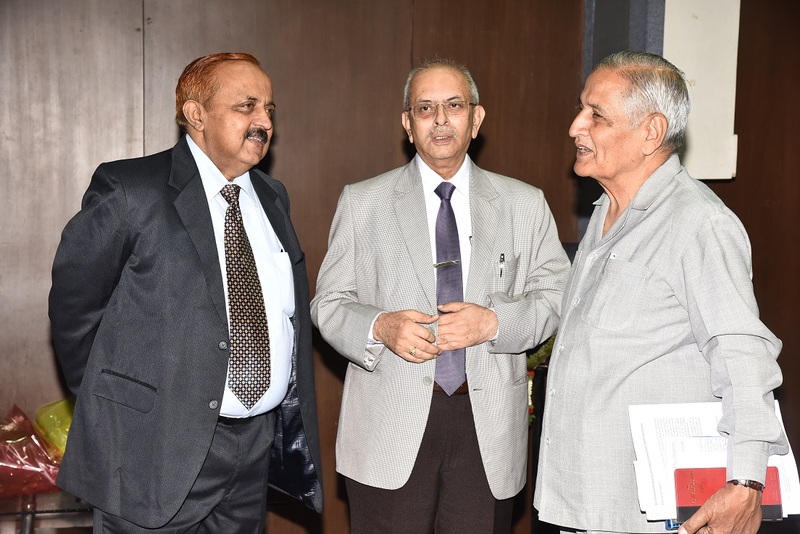 Eminent resource persons from around the country addressed the participants on a variety of subthemes. The Inauguration commenced with an invocation song by students of School of Legal Studies. 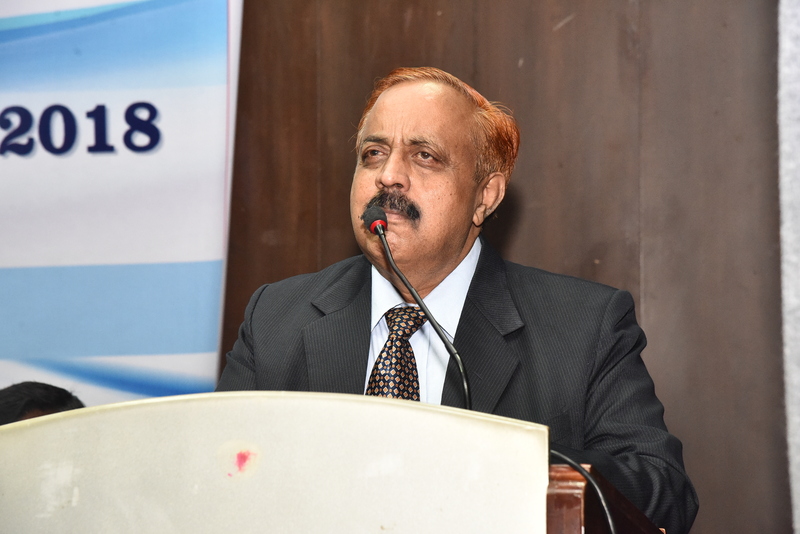 Dr. T. R. Subramanya, Dean, School of Legal Studies, CMR University welcomed the gathering. The Chief Guest, Prof. Dr. B. 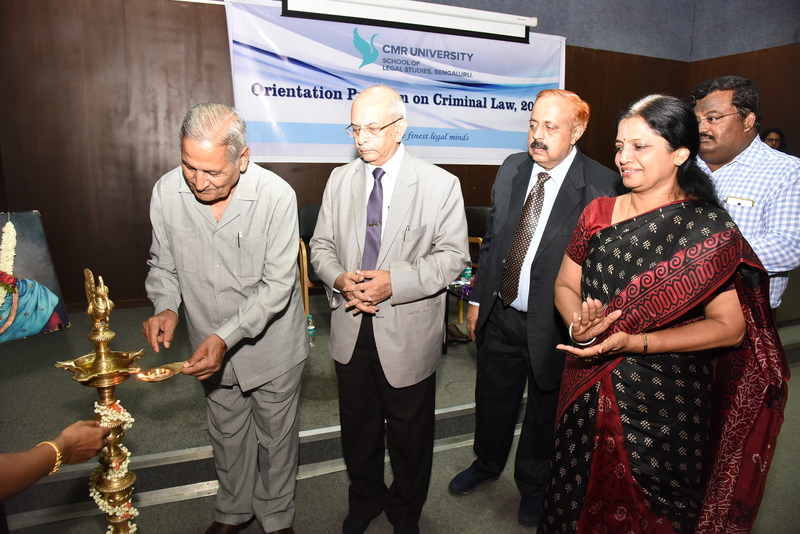 B. Pande, the Guest of Honour, Dr. Shashikala Gurpur, Prof. (Dr.) M. S. Shivakumar, Vice Chancellor, CMR University and Dr. R. Praveen, Registrar, CMR University graced the occassion. The hon’ble Vice Chancellor of CMR University Prof. (Dr.) M. S. Shivakumar, delivered the Presidential Address. The second session of the day was addressed by, Dr. Shashikala Gurpur, Director of Symbiosis Law School, Pune. She is the member of the Academic Council of the National Judicial Academy. She has also been the member of the 19th Law Commission of India. She spoke on the topic ‘Teaching Criminal Law’.